The move aims to expand SoftwareONE in key geographies, where the demand for cloud-based platforms and software is on the rise. SoftwareONE have finished the acquisition of managed service provider COMPAREX in a bid to expand globally. With this move, SoftwareONE seeks to expand their cloud platform services in select geographies to cater to the increasing need for digital transformation. According to SoftwareONE, cloud technology is the wheel that has set the pace for enterprise IT environments globally. They say that this technology has enabled many organizations to not only manage their workloads easily, but also allow them to secure a large amount of data. SoftwareOne believe that their cloud platform enables enterprises to monitor and mitigate cyber risks if any. They say that by adding COMPAREX’s capabilities, SoftwareOne will be able to build on their combined strengths to provide end-to-end managed cloud services for traditional enterprises that are looking to upgrade themselves. By acquiring COMPAREX, SoftwareOne say that they will be able to expand in territories where their presence was not prominent. 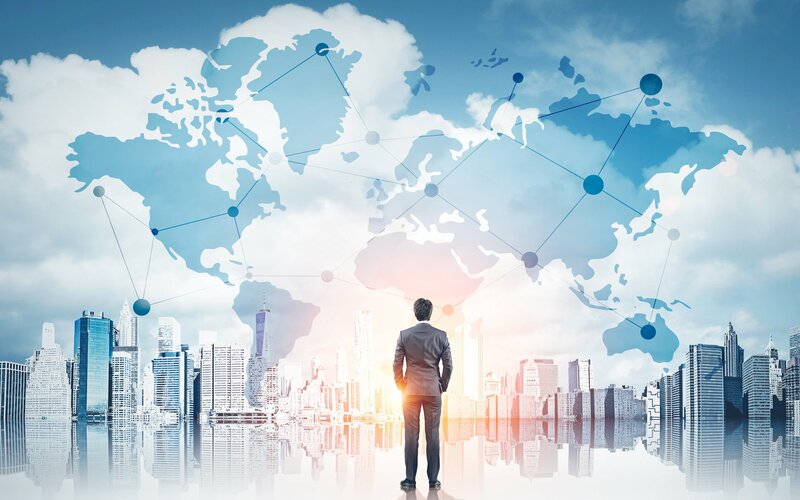 They claim that by taking this strategic approach, SoftwareOne will be able to offer customers with unprecedented opportunities through their global reach, regional expertise and comprehensive product portfolio. Dieter Schlosser, CEO of SoftwareONE stated that with the acquisition, both entities will bring in their best capabilities to address customer needs. He also believes that by bringing the strengths and talents of both enterprises, they will provide outcome-driven cloud solutions. It will be interesting to see how SoftwareOne makes the most of this acquisition with COMPAREX, especially after the acquisition of Damovo by Eli Global.